This modern apartment on Jones crescent features 3 good sized rooms and 2 and a half bathrooms. It is situated 5 minutes out of the CBD, so you are close to all that Hamilton has to offer. This a self-catering apartment, all the kitchen equipment you need is provided to make you feel like you’re at home. This is the front apartment at Jones Crescent and the only one providing a garage for you to park in. Jones Crescent is conveniently located to Hamilton’s attractions and CBD. Go for a walk around the beautiful Hamilton Lake, or jump on Highway 1 to take you out to Hamilton Zoo or The Base shopping centre. Hamilton is also an ideal base for any traveller who needs to visit other nearby towns or cities (all within 1-2 hours away), like Auckland, Cambridge, Rotorua, Taupo, Tauranga/Mount Maunganui, and Raglan. amilton Holiday Homes Ltd - your home away from home was created by John O'Keeffe and Vereana Wheatley. We love travelling with our three children, but we found it difficult to find accommodation which suited our family. The kids always argued about who had to sleep on a foldout bed. Hotels and Motels do not cater for families in the way they can live together on holiday harmoniously. We created Hamilton holiday homes Ltd to cater for the larger groups whether family or sport groups. We wanted to make the travellers holiday more comfortable and provide the ability for them to live together on holiday in a home away from home. We offer seriously good places to stay in Hamilton or Cambridge. Hamilton holiday homes Ltd offers some of the best accommodation for families or groups in Cambridge. They’re not your usual motels! They are Family Homes. Very new and well located townhouse. 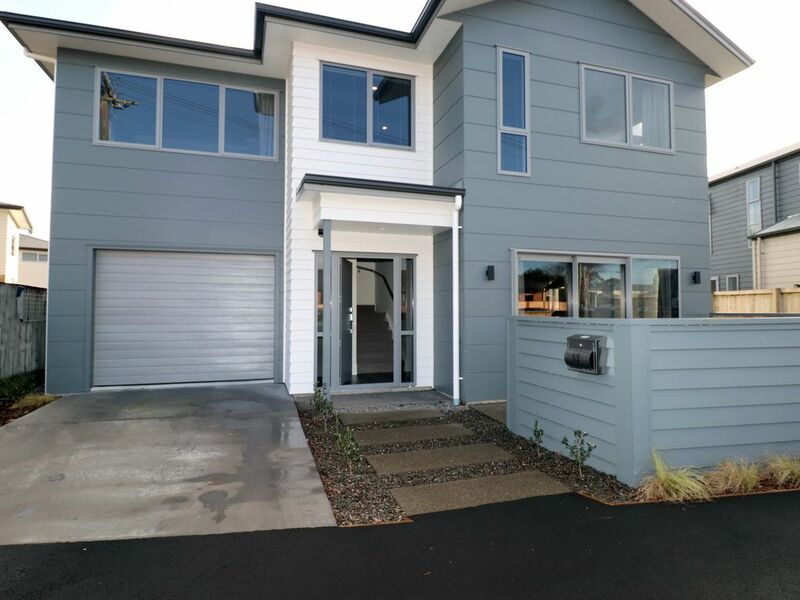 Lovely new townhouse very well located close to Hamilton town centre and lovely Hamilton Gardens. Note that all bedrooms are on first floor so might not suit elderly or those with children. Reverse cycle heating and cooling downstairs, excellent small washing machine and tumbler dryer and dishwasher. Very comfortable beds in all rooms. Excellent bathroom, ensuite, storage and there is a convenient downstairs toilet. A five star home away from home.